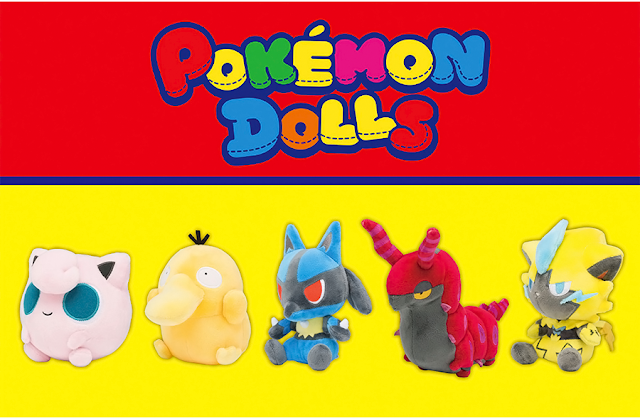 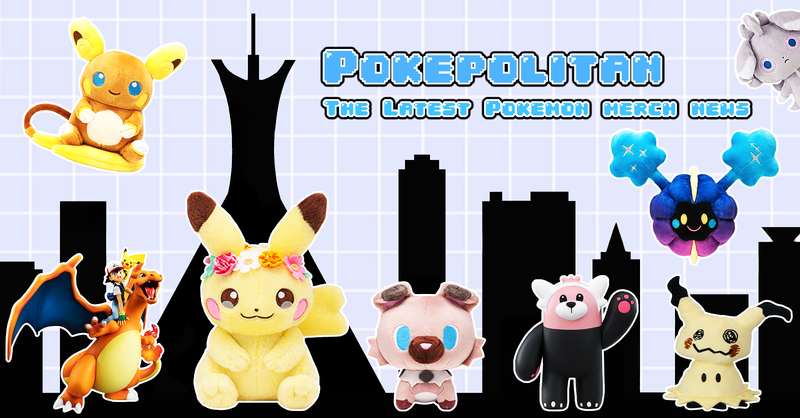 The Pokemon Center has announced several new Pokemon Go related items! 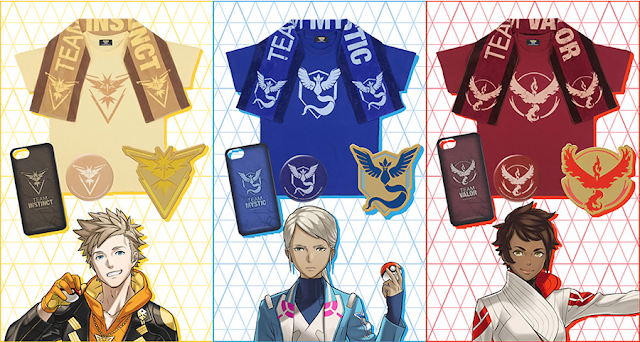 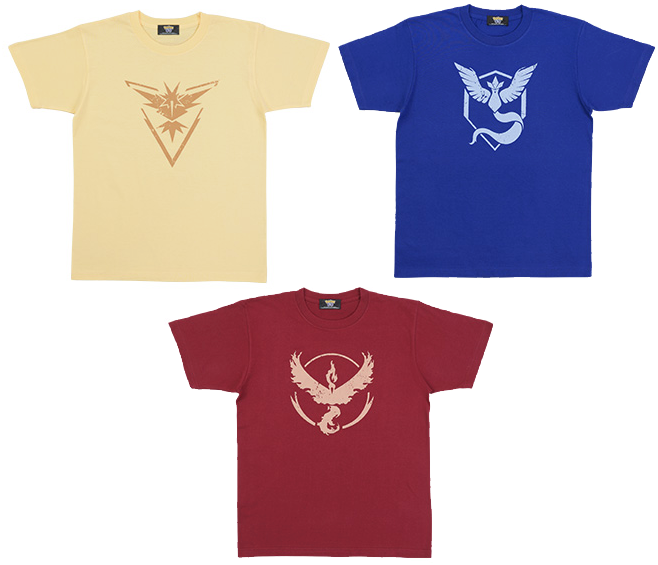 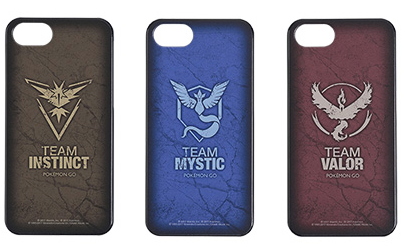 This is the very first time the Center has released any Pokemon Go merch. 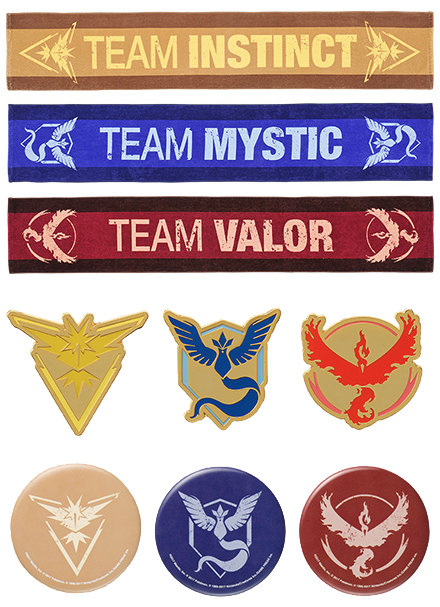 Everything will be released on August 9th, 2017.